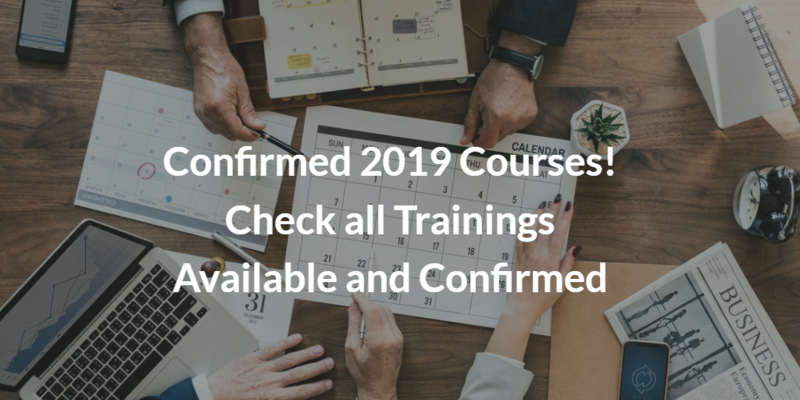 ITIL 4: ITIL Foundation new version trainings from February, 28! 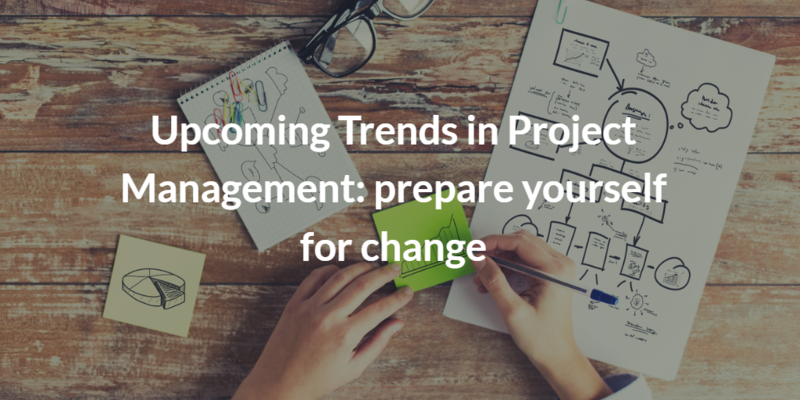 The update involved more than 2000 professionals with the aim of developing a framework which is agile and easy to apply. The ITIL version 4 framework provides a comprehensive, practical and proven guidance expanding itself to the wider context of customer experience, value streams and digital transformation, as well as embracing new ways of working as Lean, Agile and DevOps. The update to the ITIL 4 version brings changes to the entire ITIL framework. In order to let you know all the news of ITIL 4 and the differences with the previous ITIL v3 version, we have prepared a webinar about the ITIL update. 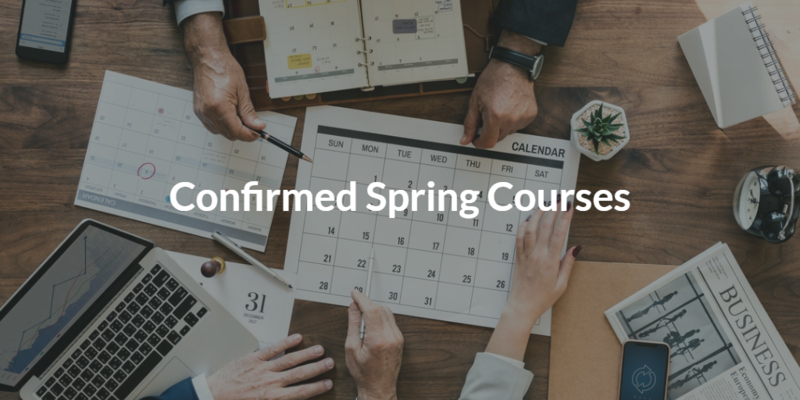 Our ITIL trainer, Kaïs Albassir, will explain how the update will impact the ITIL framework and will clarify all the likely doubts. The free webinar From ITIL v3 to ITIL 4: everything you need to know about the update takes place on March, 12. 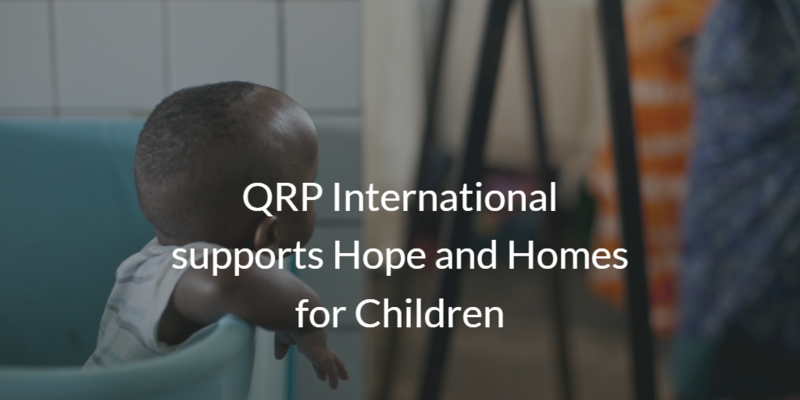 At the end of the webinar there will be an Q&A session with the trainer but if you miss the event, you will receive an email with the link to watch the registration of the webinar. Another new exciting year has arrived, don’t lose the chance to invest some of your time to upgrade your skills! 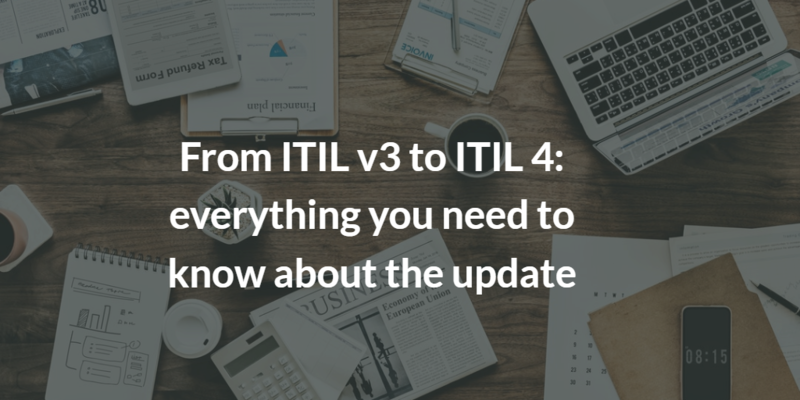 From ITIL v3 to ITIL v4, everything you need to know about the update! The ITIL® Best Practice framework is widely recognized to be the most enabled IT best practice which provides a common language and tools that power collaboration within IT teams, to deliver value across the business. Axelos, with the collaboration of field expert, decided to move a step forword to adapt the ITIL framework to the new IT business challenges. ITIL 4®, will be launched in 2019 and it will help businesses navigate the new technological era, commonly known as the Fourth Industrial Revolution. . The ITIL version 4 framework is built on established ITSM practices and expands itself to the wider context of customer experience, value streams and digital transformation, as well as embracing new ways of working, such as Lean, Agile, and DevOps. ITIL 4 – How it has been developed? AXELOS has engaged a diverse range of people in the development of ITIL 4 assembling a Global ITIL Development Group, which is made up of over 2,000 professionals. The level ITIL Expert will be delated. 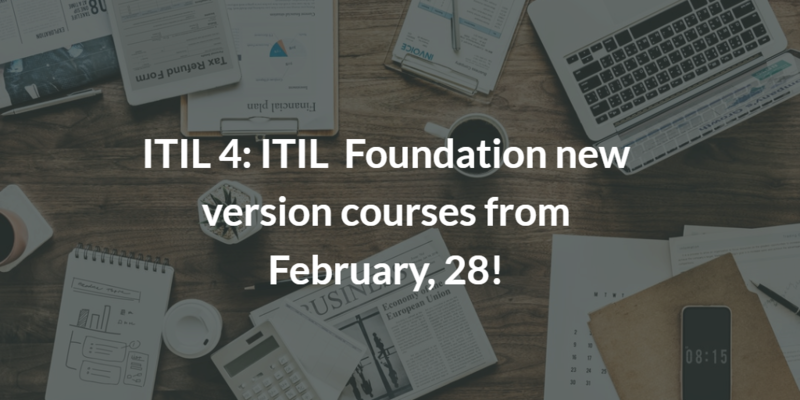 ITIL V4 Foundation will be launched on 28 February, 2019, the other modules in Q2 2019. We have organized a free webinar focalised on the update, our trainer Kaïs Albassir will explain all the changes between ITIL v3 and ITIL 4. The webinar is scheduled for March, 12 at 12:30. Save the date and subscribe by following the link: webinar “From ITIL v3 to ITIL 4: everything you need to know about the update”. What about your already achieved ITIL v3 credits and modules? Is there a transition module? We have collected all the most common questions answered for you by Axelos, download the article and get free of doubts!